Nuala O’Connor AKA Nuala Ní Chonchúir was born in Dublin, Ireland, she now lives in East Galway. 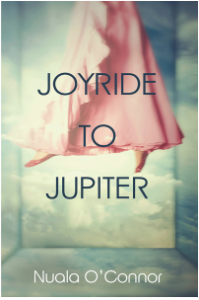 Her fifth short story collection Joyride to Jupiter was published by New Island to rave reviews in June 2017. 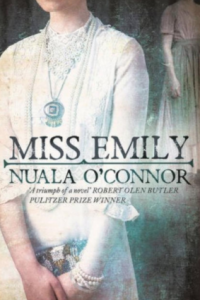 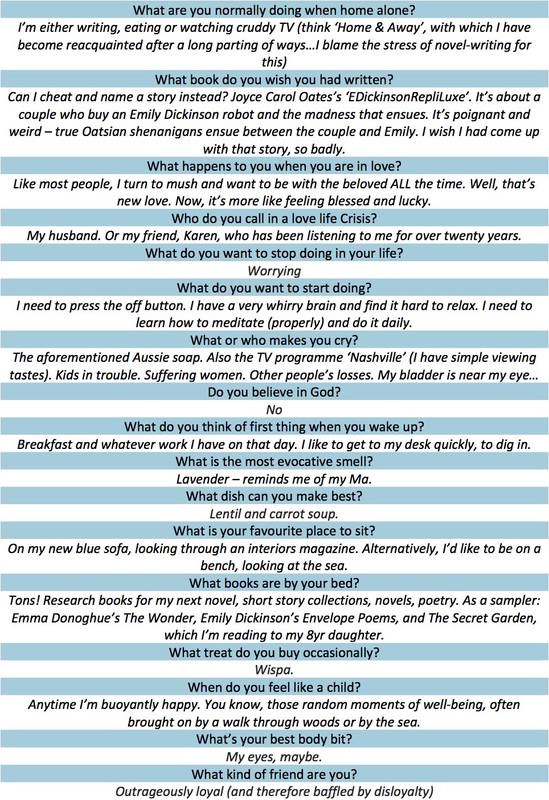 Nuala’s third novel, Miss Emily, about the poet Emily Dickinson and her Irish maid, was published in 2015 and was shortlisted for the Bord Gáis Energy Eason Book Club Novel of the Year 2015 and longlisted for the 2017 International DUBLIN Literary Award. 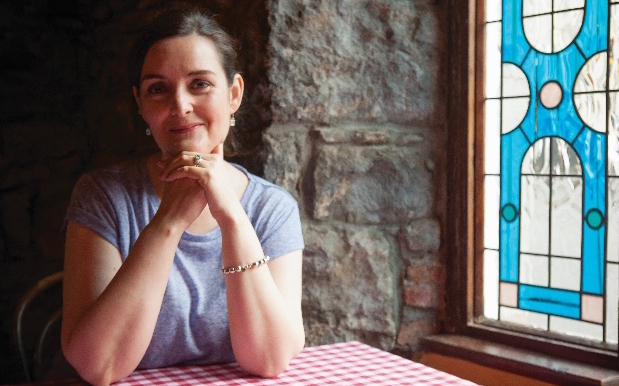 Nuala’s fourth novel, Becoming Belle, will be published in 2018. 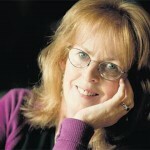 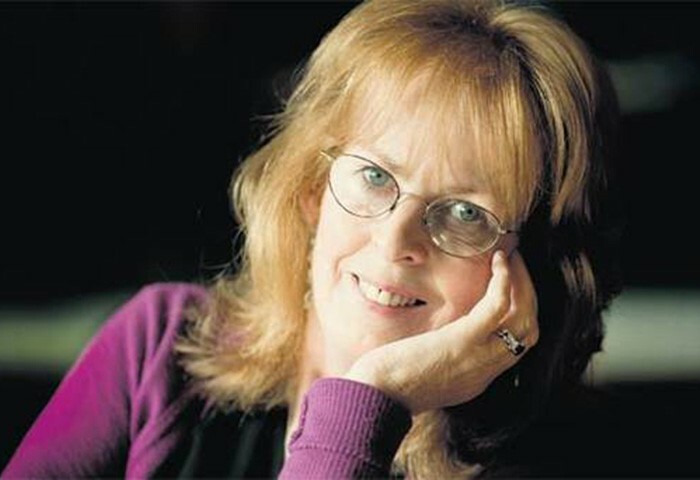 Nuala will be reading at the Dublin Book Festival at 10.45am, Sat 4th November.